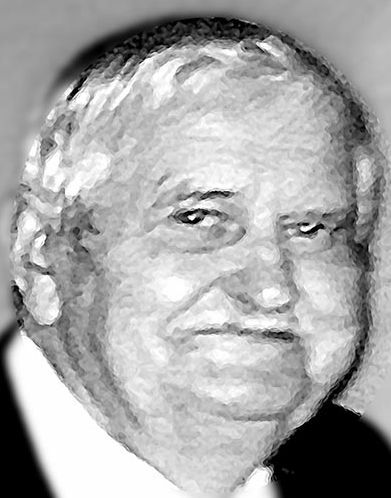 Bronius Maciukevicius passed away on Saturday, March 23, 2019, at home in Michiana Shores, Indiana. the Lithuanian Opera Company of Chicago. After retiring, in 1996 he made his home in Michiana Shores. many loving nieces, nephews and friends. His optimism and sense of humor will be missed. Memorial contributions may be made to Friendship Botanic Gardens. A celebration of life will be held at a later date.